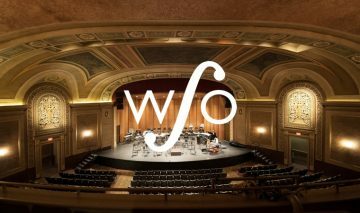 Capitol Theatre presenters and the Windsor Symphony Orchestra offer specially scheduled and selected programs for schools, groups, and teaching resources. Check with the presenting groups for educational event times and dates, and for age ranges. Curriculum elements include: fitness, dance, media arts, music, visual art, creative writing, math, critical thinking and analysis of performance and more. 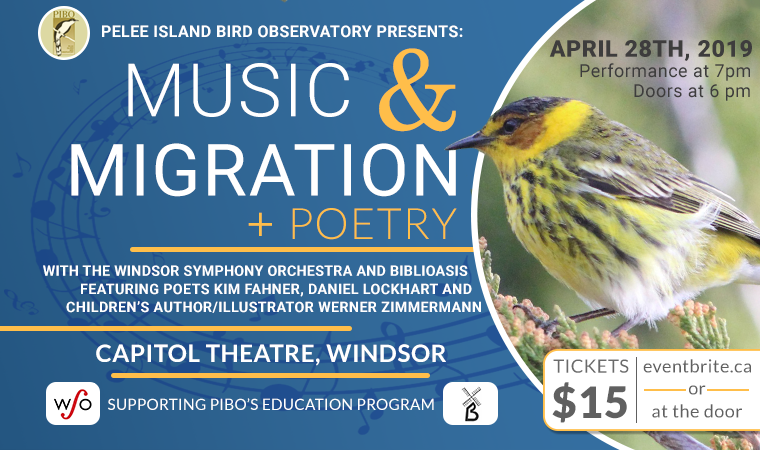 The Windsor Symphony Orchestra is recognized as a vital member or the community providing high quality, innovative and sustainable musical performances and programs to an expanding audience of music lovers. 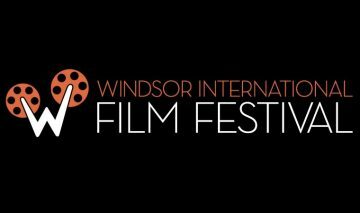 The Windsor International Film Festival (WIFF) was founded in 2005 to raise an awareness and appreciation of the art of the moving image by bringing films to Windsor which otherwise would not be seen. As a cultural, not-for-profit organization, WIFF celebrates Canadian and international films and filmmakers through its exhibition, education, and community development programs. Windsor Dance eXperience aims to provide the ultimate theatrical experience to anyone who has the heart and love for the arts. All ages and abilities are welcome and included; experience is not required, it is given. 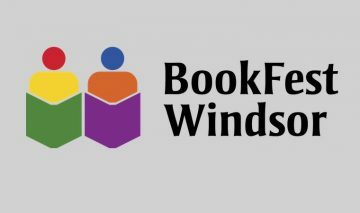 BookFest Windsor is an annual literary festival drawing Canadian authors, publishers, graphic artists, and their readers to downtown Windsor for a weekend of entertainment, discussion, and learning. 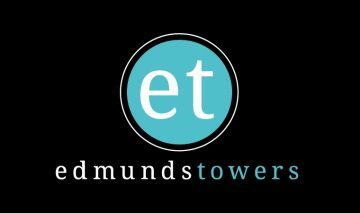 Edmunds Towers is a family owned and operated dance studio that instructs students of all ages in the disciplines of tap, ballet, pointe, jazz, lyrical, and hip hop.